Ministry and business leaders from around the world are invited to join us for a day of teaching and mentoring to expand your capacity for influence. This conference is designed for CEOs, pastors, entrepreneurs, professionals, and students. Not able to attend?  Stream the conference LIVE right from where you are! Leadership Edge Conference 2017 is Sam and Nike Adeyemi's first Leadership event in the United States. Ministry, business and emerging leaders from around the world will be there to receive practical, insightful advice on leadership and how to positively impact the Kingdom of God. This year's conference includes two teaching sessions and a 90 minute question and answer session with Sam and Nike Adeyemi. Join us as we spend the day building up current leaders and shaping new ones. The Leadership Edge Conference is a capacity building event hosted by Sam & Nike Adeyemi. It is a platform for equipping those that seek to expand their influence and to excel to the highest levels in all areas of life. The content is insightful and practical. This year's conference includes two teaching sessions and a 90-minutes 'Question & Answer' session. Join us as we spend the day building up current leaders for greater impact and empower new ones.